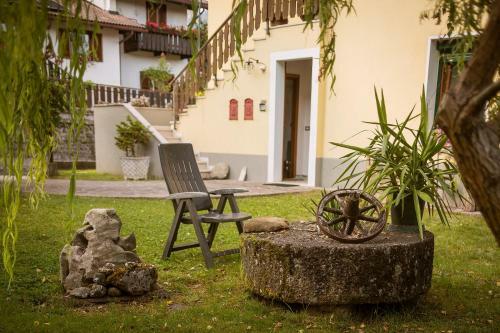 Borghi della Schiara offers mountain-style accommodation, in different locations around 5 km from Belluno. It is near the Dolomiti Lunense National Park. The apartments are located within 3km of the check-in office.